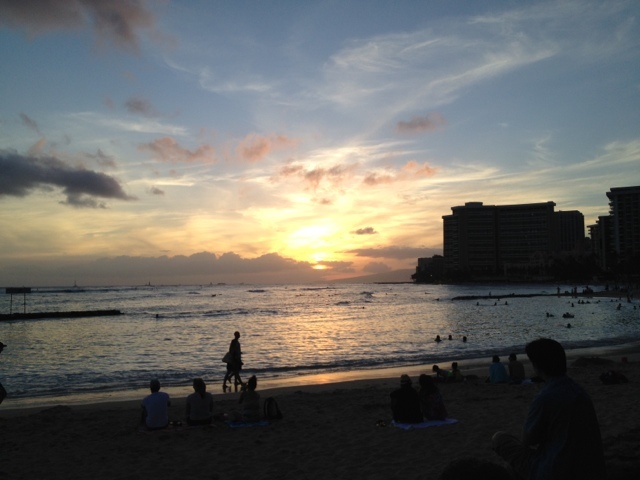 Aloha from Honolulu. I’m sitting here on the beach thinking about how crazy this last week has been. It all started on Thursday as we (Trina and I) headed out to the Coachella music festival in Indio. We saw an amazing lineup of artists. Too many, in fact, to see them all (sorry DJ Shadow). There were quite a few people there as well! My man, DJ MZA, asked me to come play some jazz records on his radio show last month, and he mentioned that he was having a band called The Monophonics come through the following week. I was not in the know, but I did some research and now I’m officially a fan! Good timing, too, since their new album, In Your Brain, is scheduled for release in May, courtesy of Ubiquity Records (pre-order here). A super fresh heavy soul, psych, and funk sound from this bay area outfit. In doing my research, I was able to get a hold of this older 45, thanks to Colemine Records in Ohio (big up to Terry Cole for putting out some amazing music!). And here’s a quick look at one of their tracks from the new record. Go support this record! Afrobeat goodness from the genius of Adrian Quesada. “High Noon” was released on the 3rd of April, so don’t wait any longer to get it. You can’t front on ANYTHING that ESL puts out. From Thievery Corporation to Chris Joss to the Ancient Astronauts. They can’t do wrong. This is The Funk Ark‘s second record, and they definitely do not disappoint. Very strong release from this DC band. Buy “High Noon” direct from the label, Eighteenth Street Lounge. It’s as simple as searching for someone’s record online, that I stumble on a label that’s pushing some amazing vinyl. 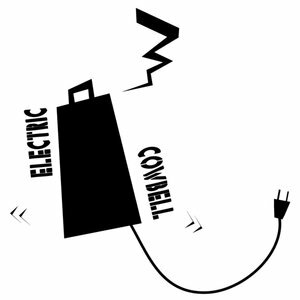 Case in point: Electric Cowbell Records out of New York. I went on their site looking for this Superhuman Happiness 7″, and came out with a handful of other 45’s. Can’t complain. I damn near fell out of my chair when I heard this Sway Machinery track. Had to get it. Fun record from this new york based band. Peep “The Hounds” on a 7″ and keep vinyl alive! This is taken from their new EP, The Physical EP. This video might distract you from the fact that this is a cool song (the album version is much better). I can’t quite put my finger on the vocals. They remind me of another group, but I can’t remember! Spaced out g-funk instrumental goodness from this Tokyo based producer. Buy this record, and hit the ten freeway.